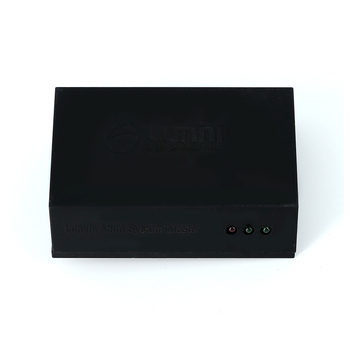 § DMX intelligent control, much more steady signal. § 4 channels, customize kinds of color bands by yourself. 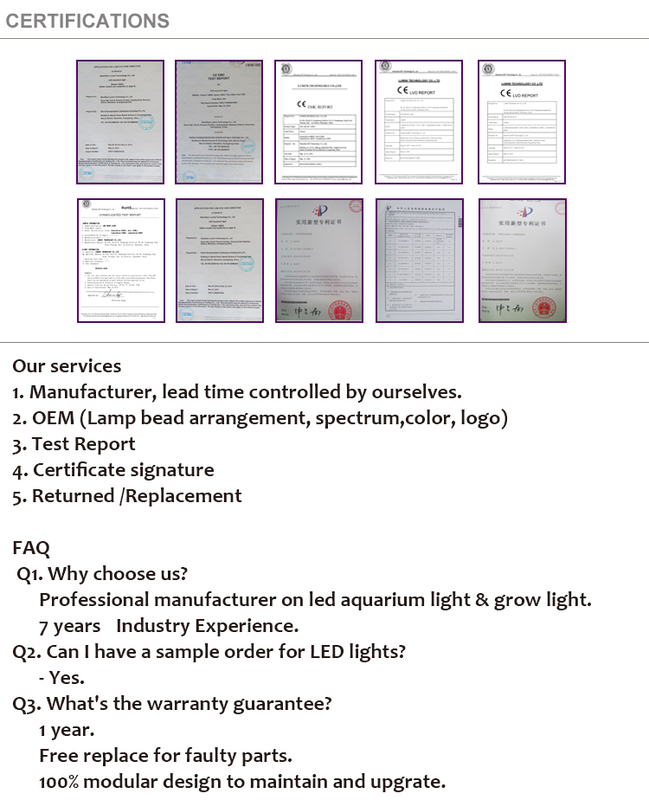 § Daisy chain technology, hundreds of lights share same signal. 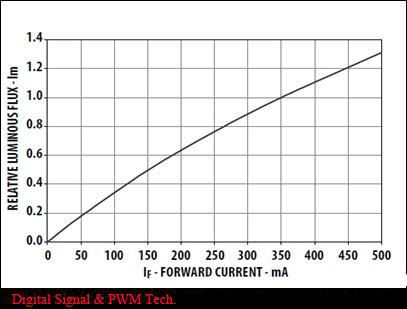 independent signal intensity(dimming), much more steady. 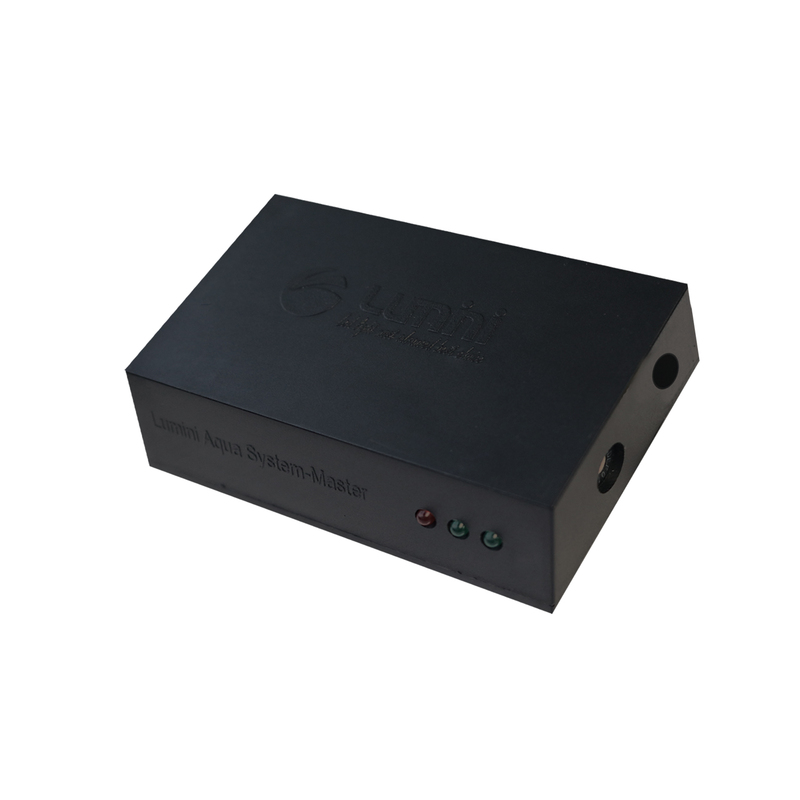 o Dynamically changing LED configurations by using DMX technology. 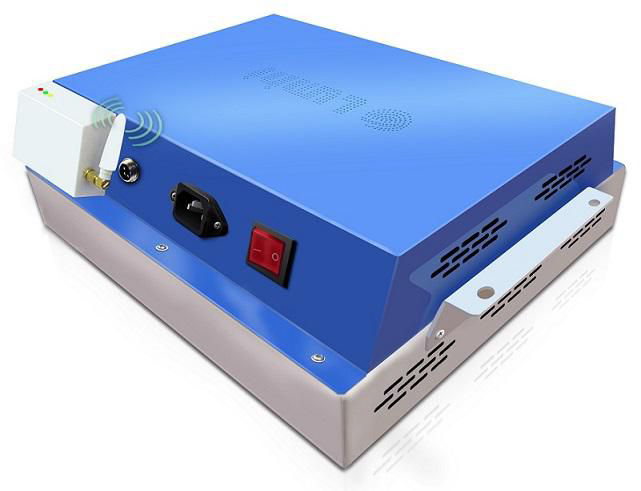 o PWM Technology to control the fan’s speed, reducing noise level. 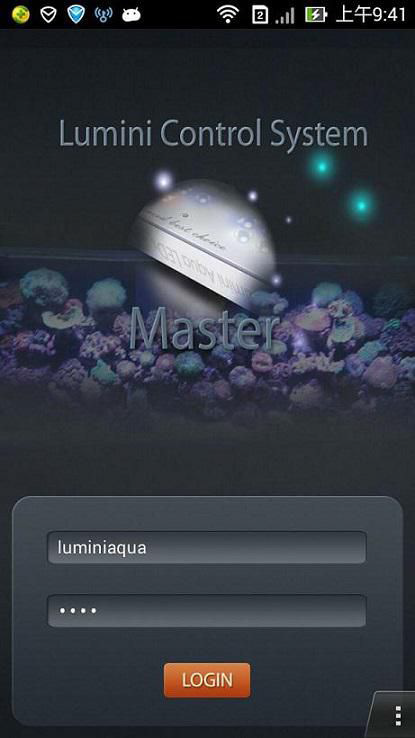 Attach the Wifi Master Controller to Lumini lighting fixture, and search the Master’s Singal through laptop, Smart phone. 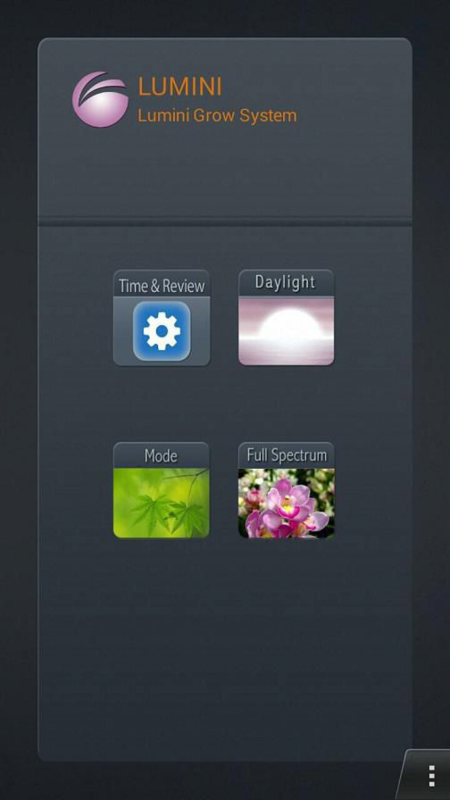 Then you can program you lights through our software, make your life more easy! 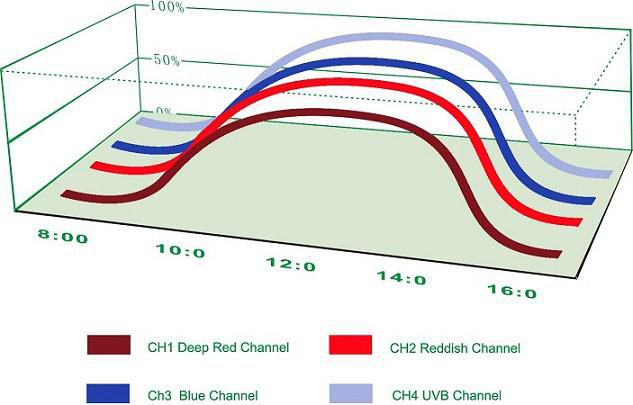 4 channels with 100% usable spectrum for plant growth. 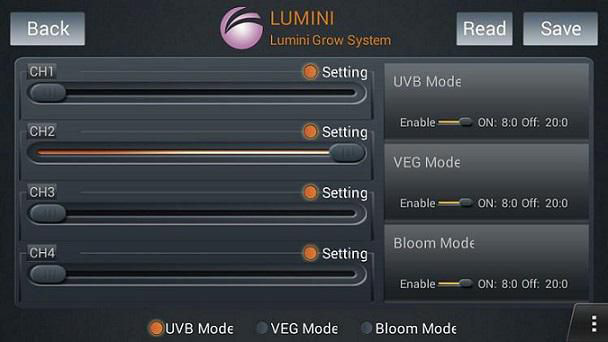 to harvest, develop different light recipes for crops. 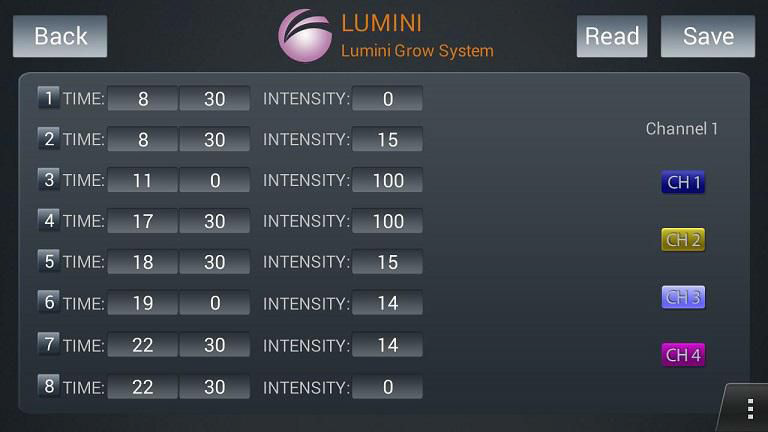 reducing intensity for young seedling. 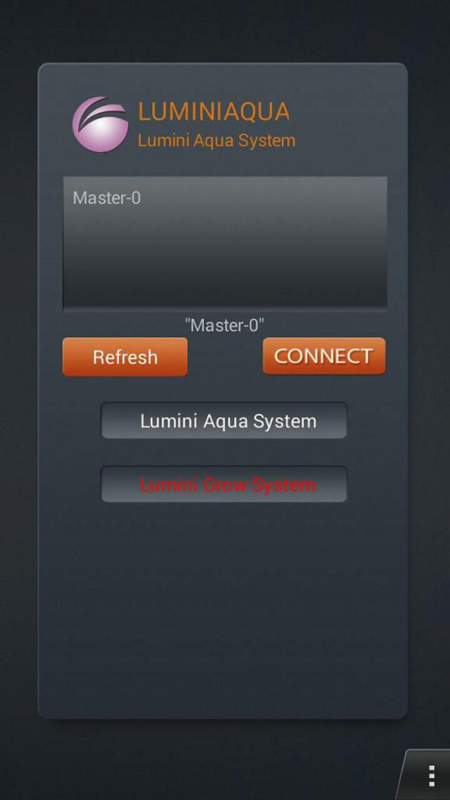 Hundreds of lights can be daisy chained together by one Master Wifi Controller, synchronously working together. Control one device, a group or all at once.